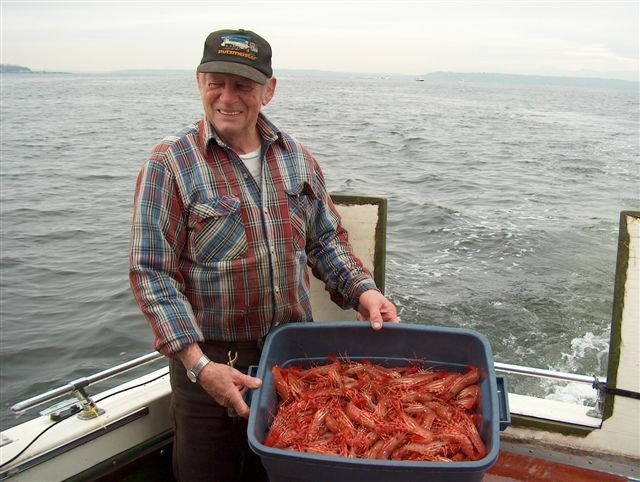 THE NORTHWEST FISHERMAN WEBSITE HAS BEEN STARTED UP IN HOPES OF MAKING A DIFFERENCE IN THE PUDGET SOUND FISHERIES! THE FISHERIES ARE DIVIDED UP INTO THREE DIFFERENT PLAYERS. 1.) INDIAN COUNCIL 2. )COMMERCIAL FISHERMEN 3.)SPORTSMAN. MYSELF ONCE BEING A COMMERCIAL FISHERMAN I KNOW AND HAVE SEEN THE COMMERCIAL FISHERMEN ORGANIZATION TRACK DATA AND POOL INFORMATION FOR STANDS ON MANY ISSUES THAT THEY WON. AS A SPORTS FISHERMAN I WOULD LIKE TO SEE US REPRESENTED ON THE SAME LEVEL AND HAVING A SAY IN THE STATES FISHING REGULATIONS AND OTHER SPORT FISHERMAN'S CONCERNS.